Tamsin Cornwell Pinsent Mason CLICK here for the full text. 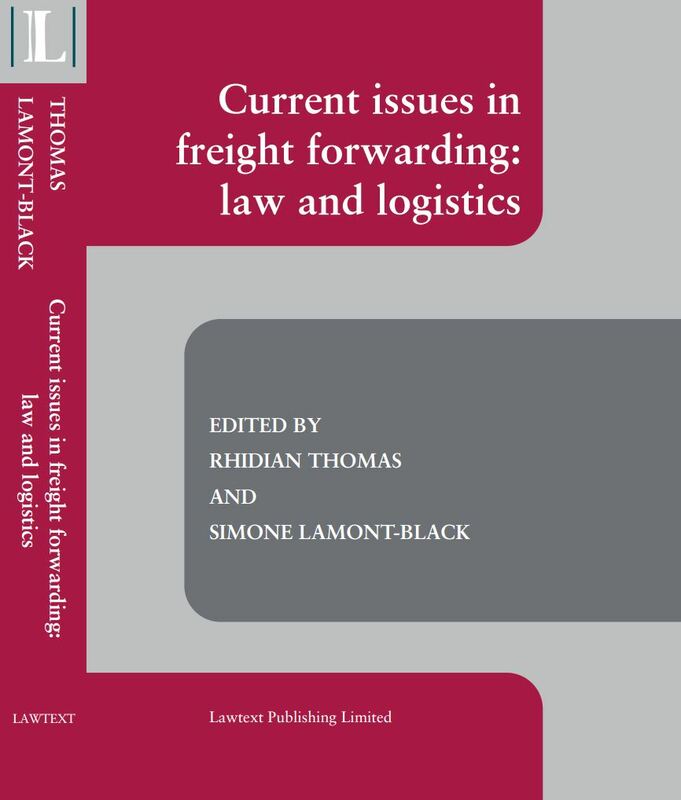 The law relating to freight forwarding is fraught with difficulties. Diverse matters overlap and the law relating to carriage co-exists awkwardly with contracts for the provision of services. There is no uniform regime for intermodal or multimodal carriage, and no precise definition of the business, duties and responsibilities of a freight forwarder. Helen Cline Pinsent Mason CLICK here for the full text. 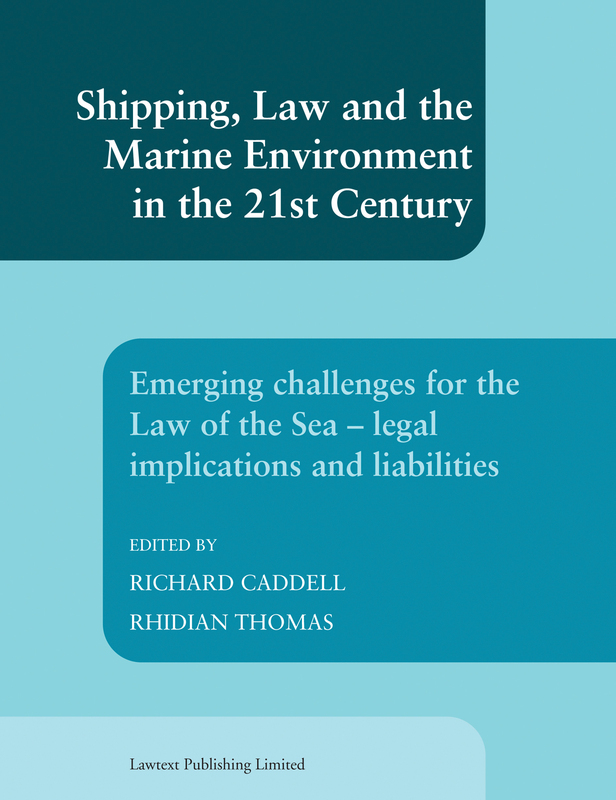 This book about the common law's important contribution to environmental protection takes a practical - and novel - approach to nuisance law. 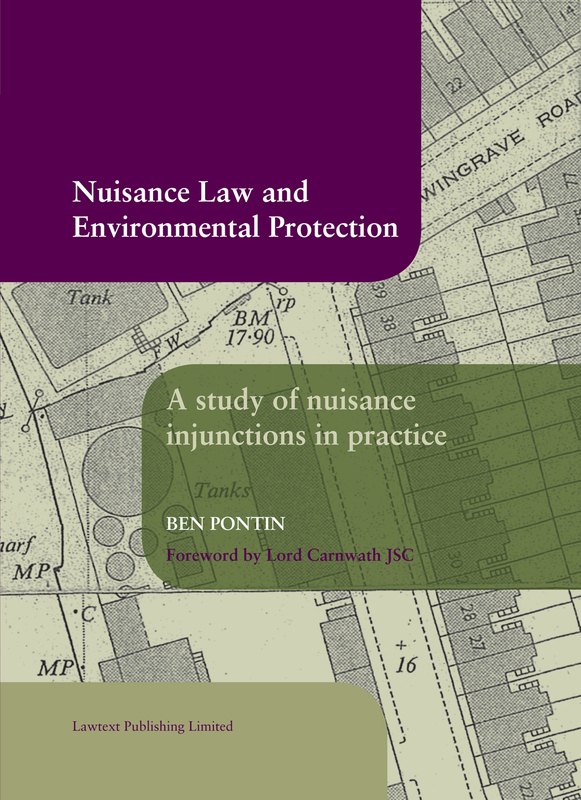 It focuses on the social and environmental consequences of the enforcement of nuisance injunctions. "176. 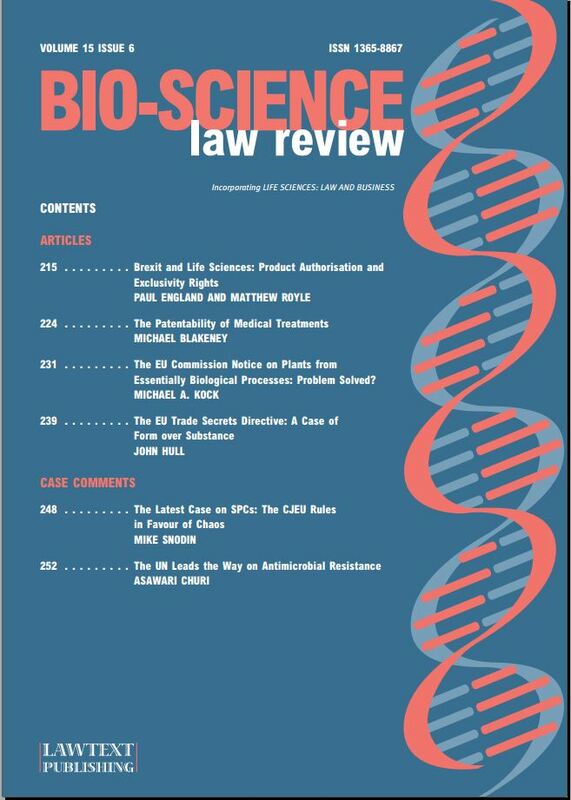 Ben Pontin in his valuable recent book Nuisance Law and Environmental Protection (2013) shows how since the middle of the 19th century common law nuisance has played an important complementary role to regulatory controls, one hand stimulating industry to find better technical solutions to environmental problems, and, on the other, stimulating the legislature to fill gaps in the regulatory system. He sees the present appeal as an important opportunity for the Supreme Court to review the proper role of this part of the law of nuisance in the modern world (p 184)." 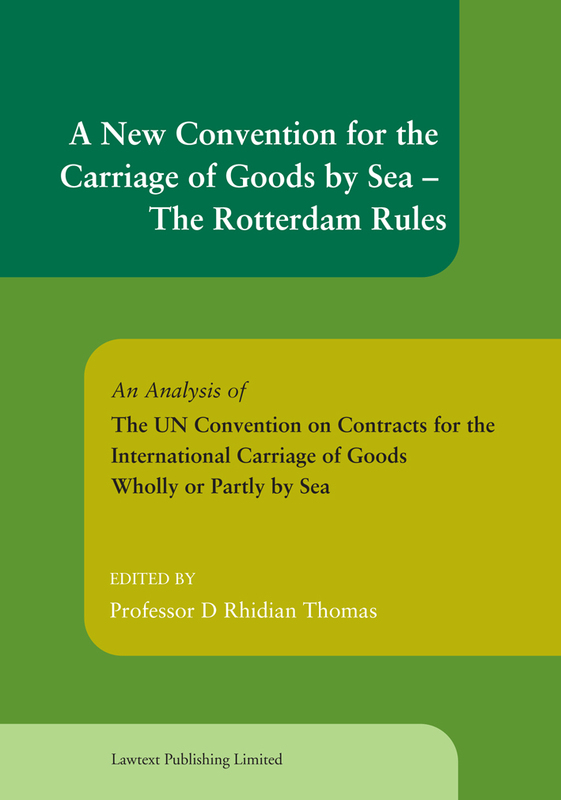 The new Convention, known as the Rotterdam Rules and open for signature in September 2009, represents a radical attempt to establish a single uniform legal regime for the carriage of goods by sea. THIS BOOK has been compiled specially in readiness for the occasion and as an essential aid to all those concerned to absorb the complexities of the new Convention. PROFESSOR WILLIAM TETLEY, C.M., Q.C. 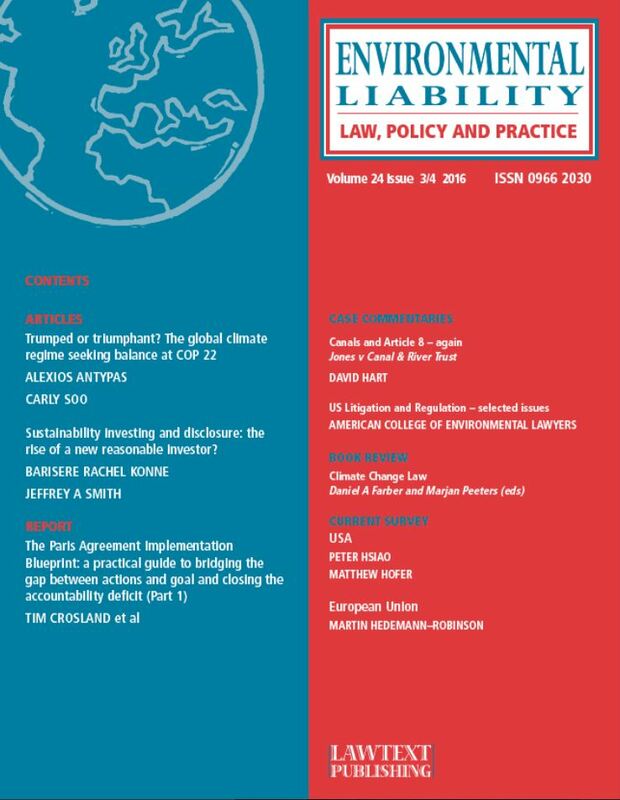 The full text of the Convention, seven other appendices of international conventions and full indexes complete this expert analysis of the new approach and its relationship with the existing international and national laws. Discovery and Invention: Where is the Boundary Between Them and Should We Care? CLICKhere for the full text. ON THE OTHER HAND: IS THIS THE LAST WORD ON PATENTING ENANTIOMERS? Click here for the full article text. Legal Privilege in the EU ? is the balance right?